Hot Deal: Fujifilm X-A3 w/16-50mm OIS II Lens for $289.95 at Adorama! Hot Deal: Fujifilm X-A3 with XC16-50 for $289.95 at Adorama! Super Hot!!! Today, Adorama has a great deal on the Fujifilm X-A3 Mirrorless Camera with XC 16-50mm f/3.5-5.6 Lens for $289.95 . This is $309 cheaper than regular! Hot Deal: Fujifilm X-A3 with XC16-50 for $349 at Adorama! Super Hot!! Adorama has a great deal on the Fujifilm X-A3 Mirrorless Camera with XC 16-50mm f/3.5-5.6 Lens for $349 . This is $250 cheaper than regular! 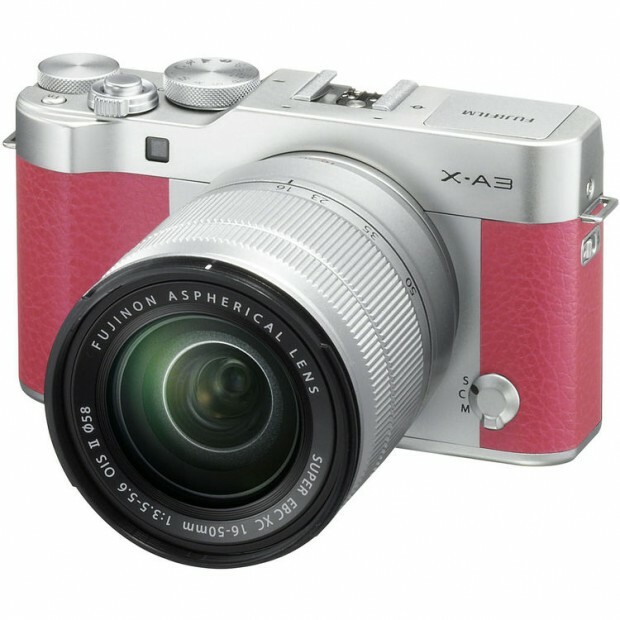 Hot Deal: FujiFilm X-A3 MAB Mirrorless Digital Camera $199! Super Hot!!! 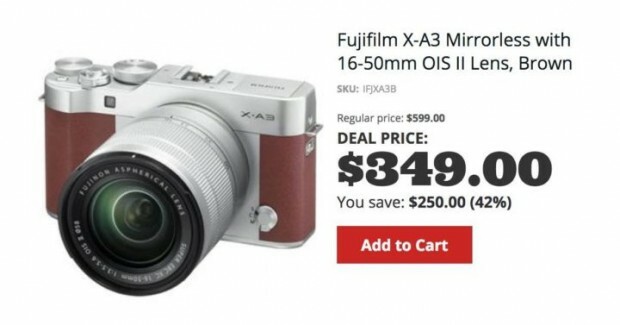 AAFES has a great deal on Fujifilm X-A3 on sale with the same 16-50mm for $199! It is sold for $549 at B&H. I don’t think there’s many cameras around this price range for a better price.